Gray is a subtle color that can bring sophistication to interiors while also the neutrality that Virginia Beach home buyers crave. Zimmer says that gray can be a great color choice for embellishments throughout interiors, such as a gray wash on wood furniture or the fabric in seating. 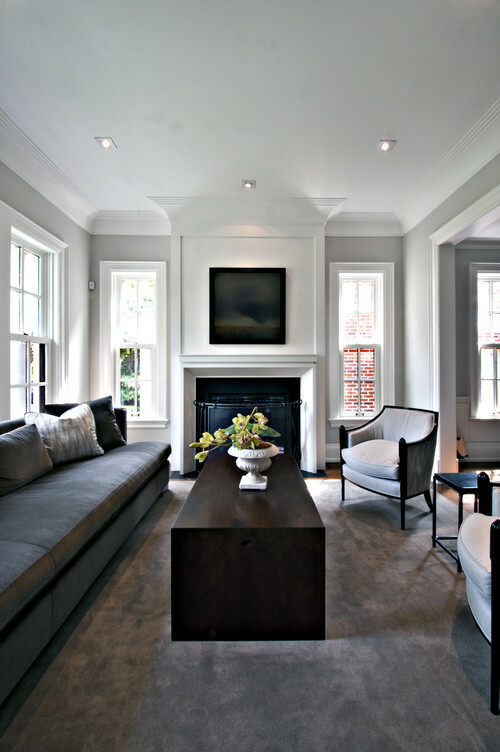 In her 2014 color forecast, she expects grey to be used more in Virginia Beach homes. “We will even see gray’s flashier cousin, silver, used as an important accent color,” says Zimmer. Zimmer also predicts “white” to stage a comeback in 2014, with white and off-white back in vogue. This entry was posted in Home Ownership, Market Trends, Seller Info by remaxalliancevb. Bookmark the permalink.